Website reveals details of head of Mossad and IDF spokesman in Arabic, in an attempt to lure journalists to the site. 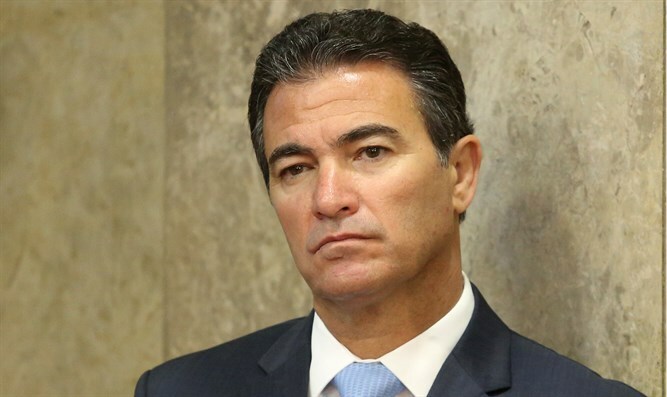 A website apparently operating from Lebanon revealed personal details and pictures of the home and family of Mossad chief Yossi Cohen, Channel 12 News reported on Thursday. The website also presents the details of the IDF Spokesperson in Arabic, Avichay Adraee, one of the most well-known figures in the Arab world. According to the report, the website’s URL was distributed on Twitter to public opinion leaders and journalists - and when they entered it, its operators managed to find details about them as well. The national cyber array has launched an investigation. "These profiles were Russian, some of them Israelis," said hacker and activist Noam Rotem. "We managed to break into their own system and find some interesting things there, such as the fact that the time zone from which they operated was Beirut."